Oh, how sweet is she? 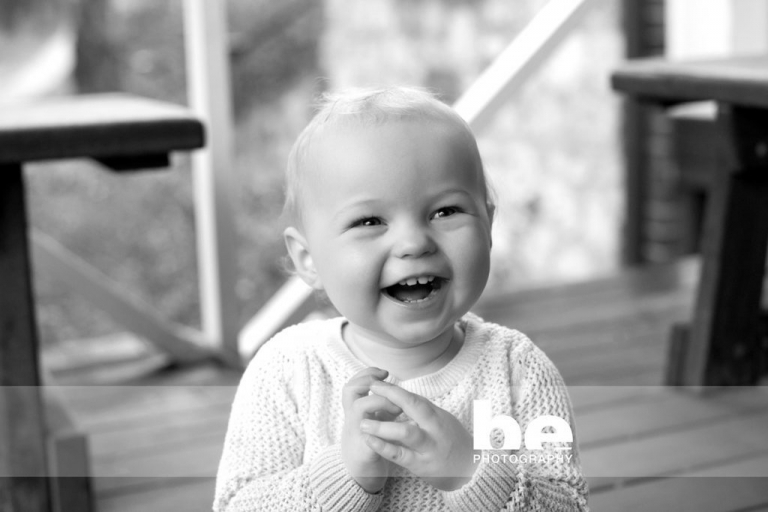 Meet Eloise, the vivacious and smiley miss that I had the pleasure of photographing last week. 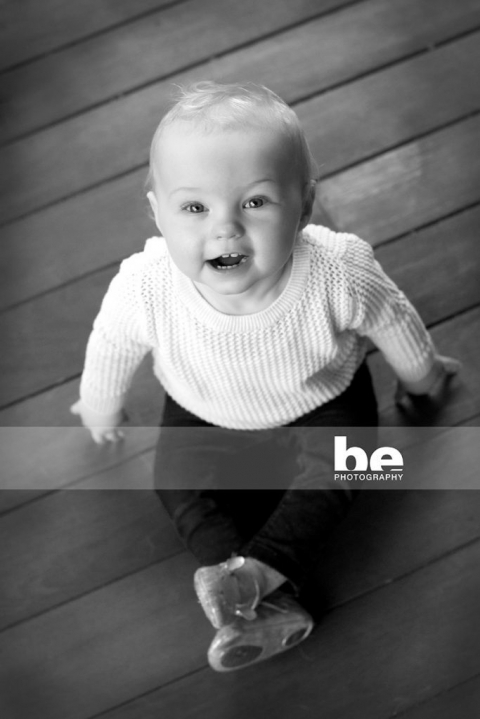 Eloise’s Mum purchased one of our Christmas Mini Sessions, which was perfect for this age group. Half an hour is a great time frame to capture some lovely images, before they get bored of the whole thing and run out of steam. As you can see, Eloise had a great time. 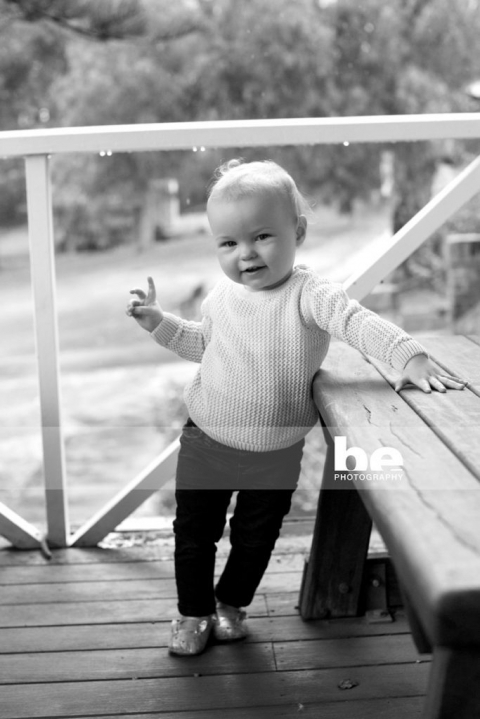 She’s adorable, and so full of personality.